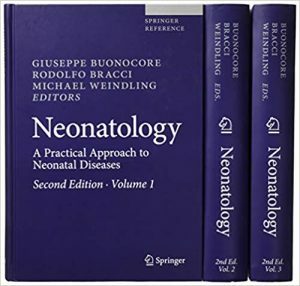 This landmark book, a reference work now in its second edition, provides healthcare practitioners in neonatology with an up-to-date, comprehensive source of readily accessible practical advice that will assist in the expert management of patients and their diverse illnesses. 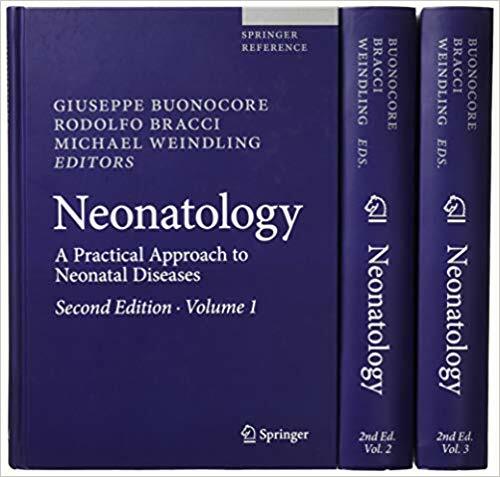 Leading experts in their fields discuss the underlying causes and mechanisms and all aspects of the treatment of the full range of neonatal diseases and abnormalities, citing the evidence base whenever appropriate. In addition, detailed information is provided on epidemiology and fetal medicine; therapeutic issues such as the organization of care, transport services, and home care after discharge; legal issues; nutrition; and the consequences of medication use during pregnancy, maternal drug abuse and smoking, and maternal diabetes. The inclusion of summaries, tables, and carefully selected guidelines and recommendations will supply practitioners with quick references and instant solutions during daily practice. The book will be a superb resource for all involved in the care of newborn babies, including neonatologists, pediatricians, pediatric surgeons, anesthesiologists, midwives, and nursing staff. It is published within the SpringerReference program, which delivers access to living editions constantly updated through a dynamic peer-review publishing process.